"Capturing Your Once Upon A Time"
Also visit Ever After visuals on weddingwire.com on my storefront! I went from a wide range of emotions ..laughter..awwws..ohhhhs..to tears...It was truly a story that kept my attention..I know you will enjoy it just as much as I did! 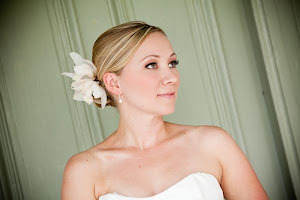 I am looking forward to working Magic with Mindy this 2010 wedding season! Its Gettin Busy Around Here!